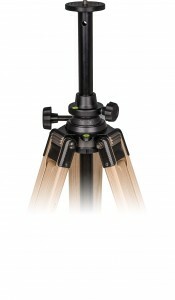 The tripod Report 903 is equipped with the module insert 0 and is thus the simplest and cheapest tripod version. 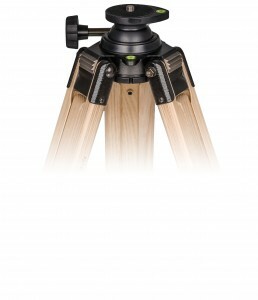 The tripod Report 913 is equipped with the module insert 1. 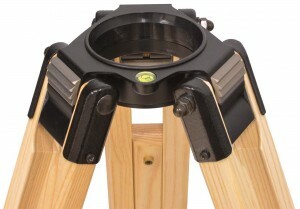 The support area has a diameter of 60 mm and is equipped with a spring-loaded fastening screw (size to be selected). 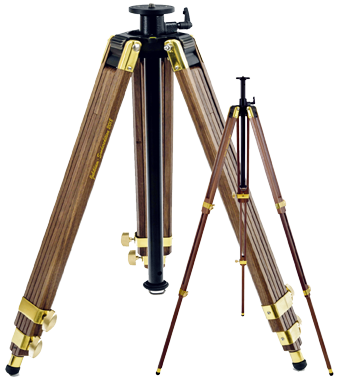 The tripod Report 933 is equipped with the module insert 3, i.e. with a permanently installed levelling ball, a diameter of 55 mm and a spirit level. The tripod Report 923 is equipped with the module insert 2, i.e. with a centre column which has a length of 50 cm and a diameter of 25 mm, made of precision-drawn light-metal tubing which ensures an easy height adjustment. The tripod Report 963 is equipped with the module insert 6, i.e. 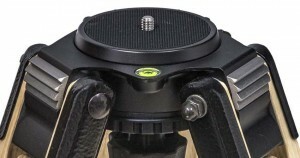 with a half ball with a diameter of 75 mm for the direct insertion of professional video tilt heads or a levelling unit (available as an accessory). Mounting head with permanent 2 D pan/tilt attachment. 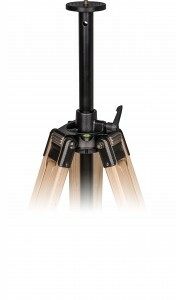 The pan/tilt attachment being firmly mounted on the tripod provides outstanding stability. Photo head model 520 width sliding camera teaining screw. Double leg extension.